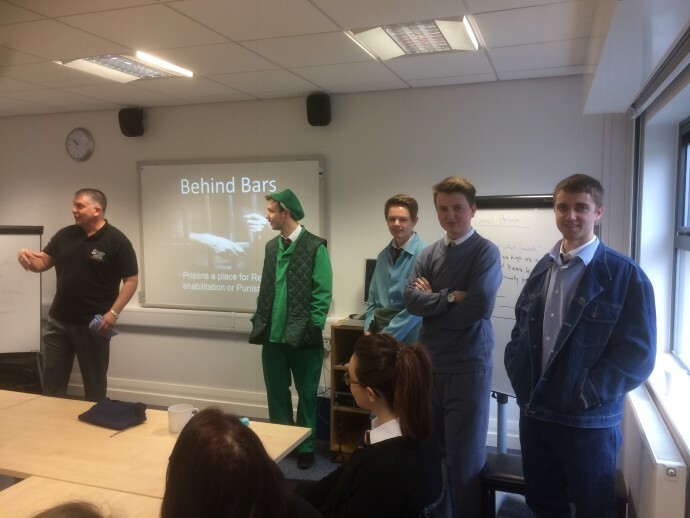 Just before Easter ‘True Life Conferences’ visited our Sixth Form to provide an insight into the lives of convicted criminals and to discuss the criminal justice and prison systems. These both tie in with our study of crime and deviance in Sociology. The conference was excellently conducted and we gained true understanding of real life experiences. It certainly provoked thought and changed students’ outlook on criminals and prisons. All who attended found the day stimulating and engaging.